Having Problems With Blocked Drains Or Blocked Sewer Pipes? In our experience, a blocked toilet or drain usually occurs at the most inconvenient time and without any warning. The problems caused by a blocked sewer or blocked drain can range from a minor nuisance to a major expensive catastrophe. One thing is certain, you will never forget the mess and disruption you suffered. If you do find that you need a drain unblocking service then Reading Drain Services are here to fix any drainage problems you have. We are a local family owned business who operate within a twenty five mile radius of Reading, Berkshire, our skilled drainage engineers are fully trained and qualified to deal efficiently with any blocked pipes or emergency drainage problem you may have. 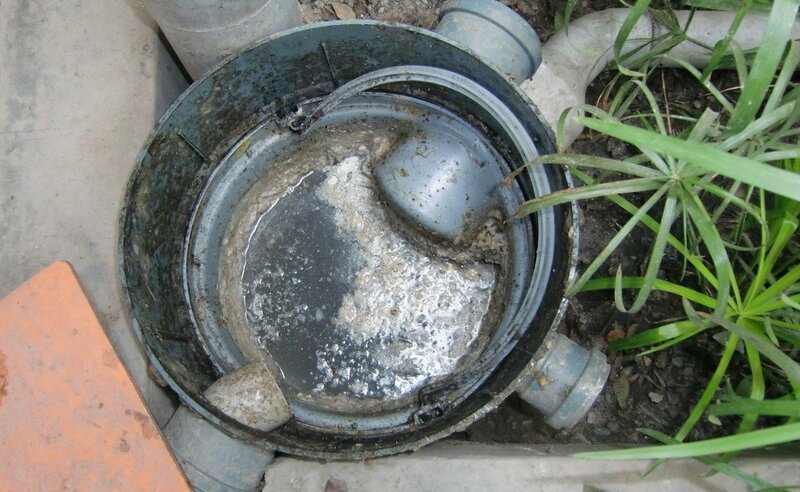 With our state of the art drain inspection camera we can quickly, and without any mess, identify the cause of your drainage problem whether it’s a blocked sewer pipe, septic tank clogged, a broken drain due to fatty grease deposit build-ups, or unwanted tree roots in sewer line. Once we know the cause of the drainage problems we can then advise you on the optimum solution, from cleaning the drain with our hydro jet drain cleaning machine to repairing broken pipes with our trenchless pipe lining equipment or if required we can resort to drainage excavation and replace the sewer pipe. Plastic Objects, Glass and Broken Debris. Fat, Grease, and Oil Build Up. Objects such as Toilet Fresheners, Drain Rods, Toys. Unblocking and clearing blocked drains requires an expert, as attempting to clear a blockage can be a health hazard if you do not have both the proper knowledge and the correct tools and protection for the job. We operate a 24 hour emergency drain clearance services, with FREE Estimates and No call out charges, so no matter what time of the day or night you are having drainage problems call one of our team. We will answer your call personally so that our friendly family-run business can be of assistance when you need us.